Greece NY: September 1, 2018. Passed peacefully at age 77 after a year-long journey with cancer. Bob is survived by his loving wife of 33 years, Doreen (Feehan), his son Randy (Lucy) Reeder; daughter Chrissy (Bill McClung) Williams; Grandchildren Justin (Amy) Reeder, Tiffany (Danny) Salvatore, Cole Williams; great-grandson Chase Reeder. Brother Ed (Carolyn) Reeder; (step) daughters Sandy Miller, Beverly Scacchetti and Michelle (Jeff) Welch. (step) grandchildren; Kyle (Kira) Pierce, Nicholas and Daniel Scacchetti, Jenna, Morgan and Haley Welch; (step) great-granddaughter Chloe Pierce. Many nieces, nephews, and cousins. Bob was a 30+ year retiree of Kodak. He enjoyed golf, hunting, boating and spending winters in Florida. 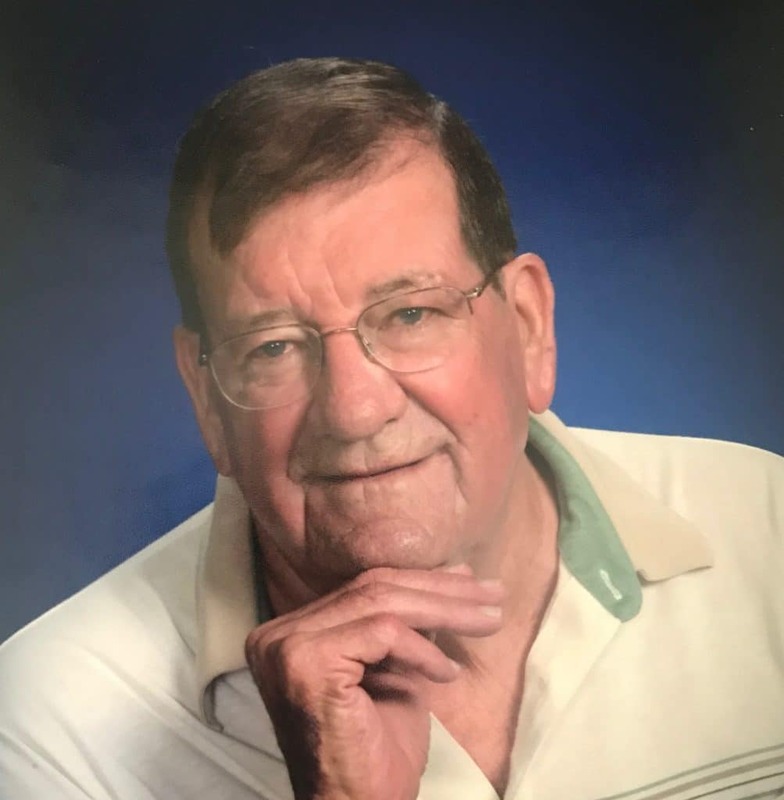 A special Thank You to the staff at Lifetime Care and Hildebrandt Hospice Center for their kindness, compassion and dedication to Bob and his family. A Memorial Mass will be held Saturday, September 8th at 11am, St. Charles Borromeo Church 3003 Dewey Avenue, Greece. Memorials may be sent to Hildebrandt Hospice Center, Attn: donations, Lifetime Care, 3111 Winton Rd S., Rochester, NY 14623. Dorren, so sorry to hear that Bob has left this world for the next. Bob was a great mans man who I called a good friend. He is now without pain, God bless Bob.